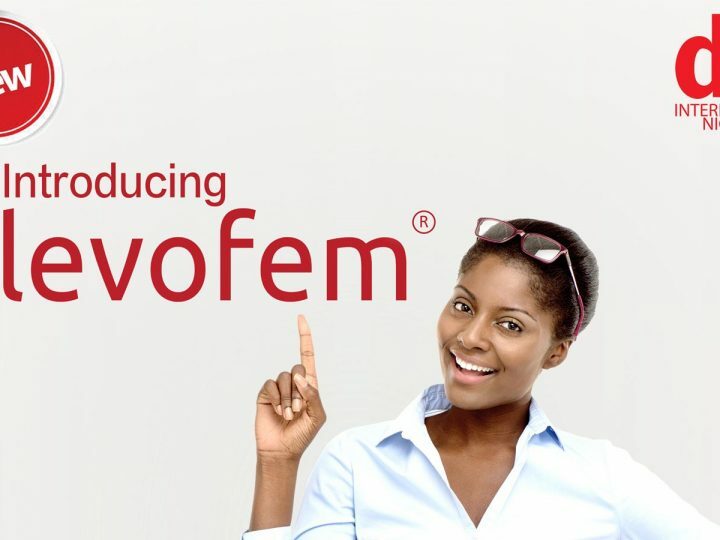 JANUARY: DKT Egypt’s unveils a new Contraplan II (emergency contraception) campaign. FEBRUARY: A medical sales represntative counsels a client on IUDs and family planning in the Philippines. (Above) MARCH: Brazilian Carnival, DKT style, with an abundance of Prudence condoms. Prudence made up the largest portion of Brazil’s condom market share in 2017. 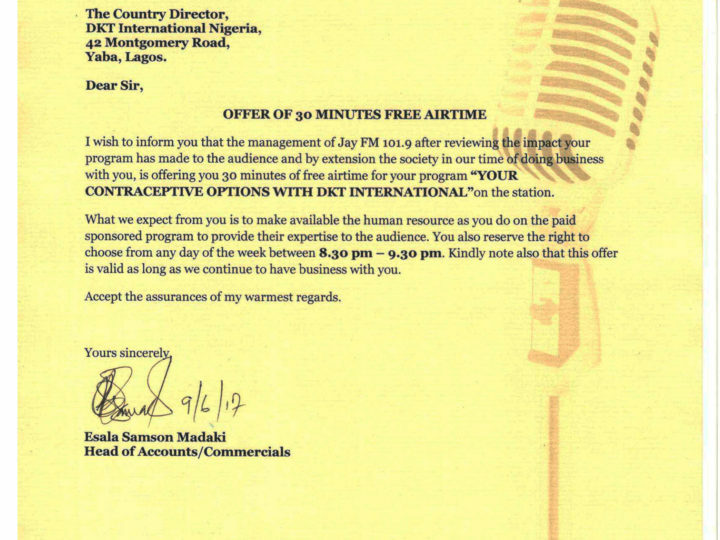 (Right) APRIL: a retailer offers DKT DRC’s brand of OK condoms. 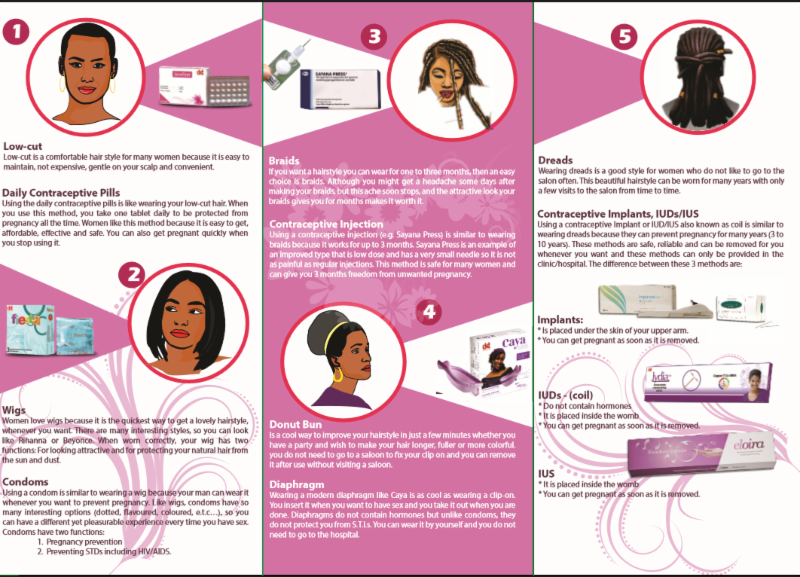 MAY: DKT Nigeria developed contraceptive informational pamphlets, comparing family planning methods to hairstyles. 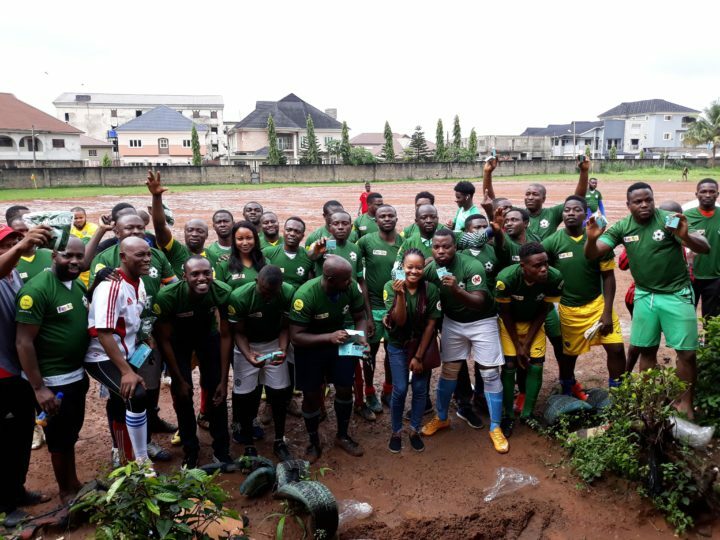 The materials were distributed at hair salons around the country. 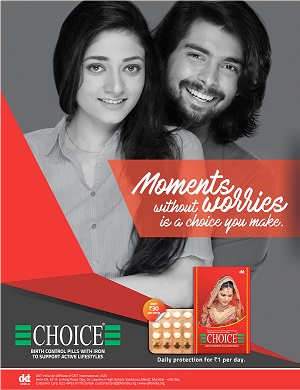 (Left) JUNE: DKT India upgraded the traditional Choice advertising campaign, giving family planning a more modern touch. 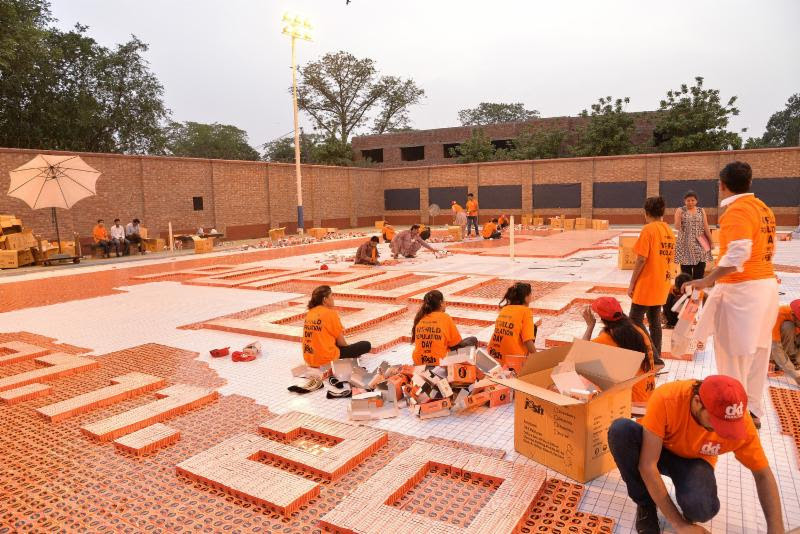 (Above) JULY: DKT Pakistan attempted to break a world record for the largest condom mosaic with Josh condoms on World Population Day 2017. AUGUST: DKT Ghana celebrates World Contraception Day. 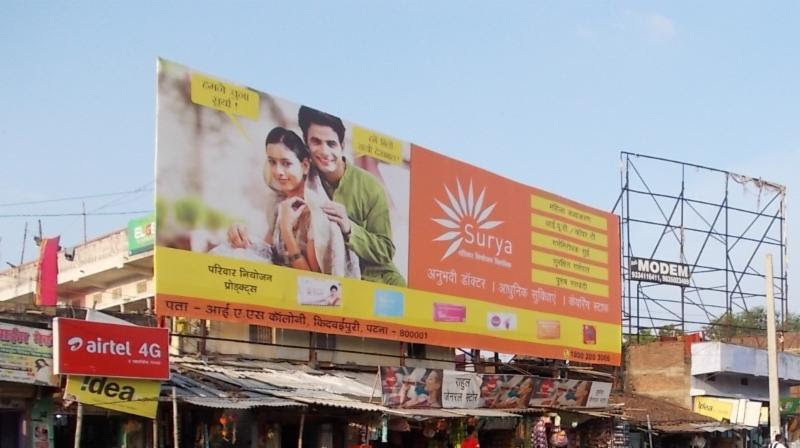 (Left) SEPTEMBER: DKT Janani revealed a new outdoor advertising campaign to drive customers to the Surya clinic network with billboards like this one on the busy streets of Bakhtiyarpur. (Right) OCTOBER: DKT Philippines proved that safety can be fun with a new Fiesta campaign. Maybe next time you’ll pay more attention to your flight attendants. 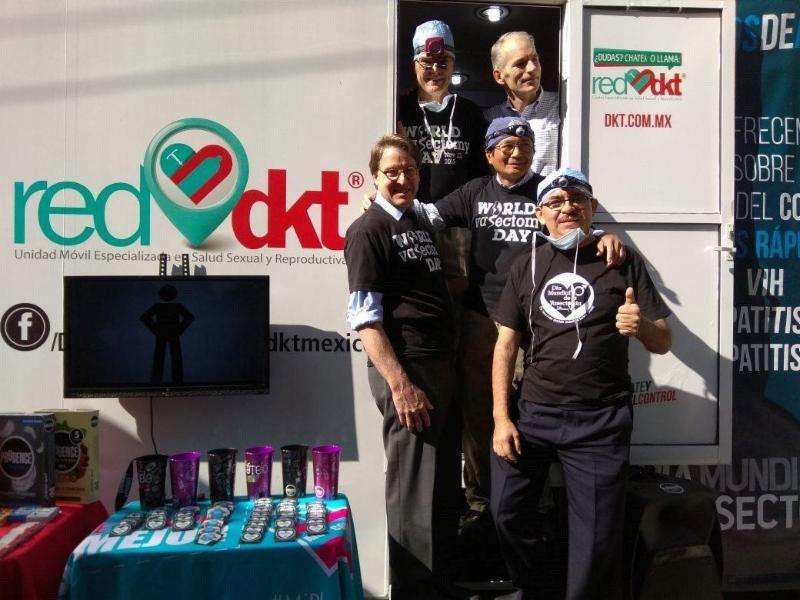 (Left) NOVEMBER: DKT Mexico provided vasectomies out of the Red DKT mobile unit on World Vasectomy Day 2017. 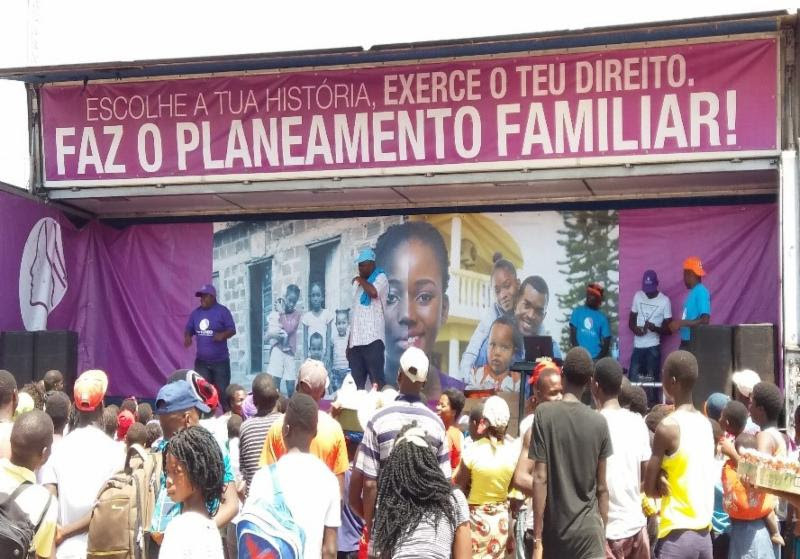 (Right) DECEMBER: DKT Mozambique launched a family planning campaign to promote the Intimo network. Attendees at the launch party could learn about family planning while enjoying a concert from musical artists and dancers.